Aimed at all accountants and tax advisers who need practical and detailed tax advice on the Construction Industry tax scheme. 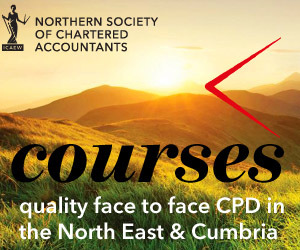 This lecture will provide a very practical insight into how the Construction Industry Scheme currently works in practice, and will explain the tax responsibilities and functions of both the contractor and subcontractor. Additionally, the area of employed or self-employed, IR35 and self-employed travel will be addressed. A detailed understanding of the current CIS tax administration requirements and rules. The full practical impact of CIS tax will be reviewed, together with an update of recent developments. Is the subcontractor really self employed? A detailed tax presentation will be given. Practical examples and case studies will be used to illustrate the relevant CIS tax issues.